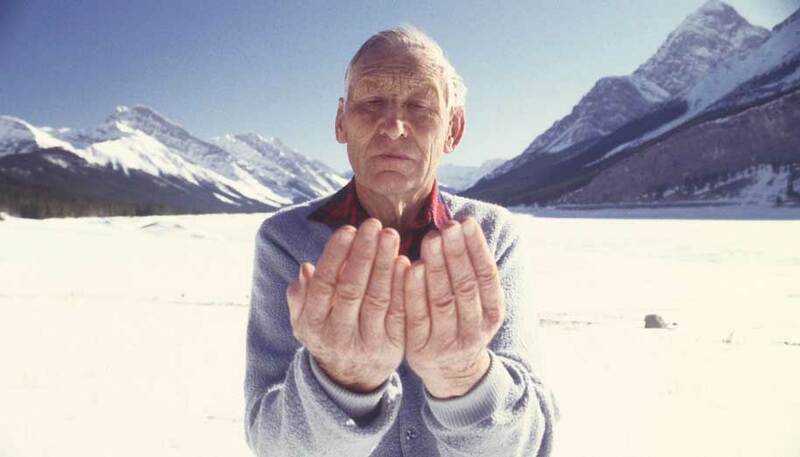 MEN is an original dance film for television, conceived and filmed in the Canadian Rockies. A collaboration between choreographer Victoria Marks and director Margaret Williams whose previous films together include the highly acclaimed OUTSIDE IN (BBC/Arts Council) and MOTHERS AND DAUGHTERS (Channel 4). 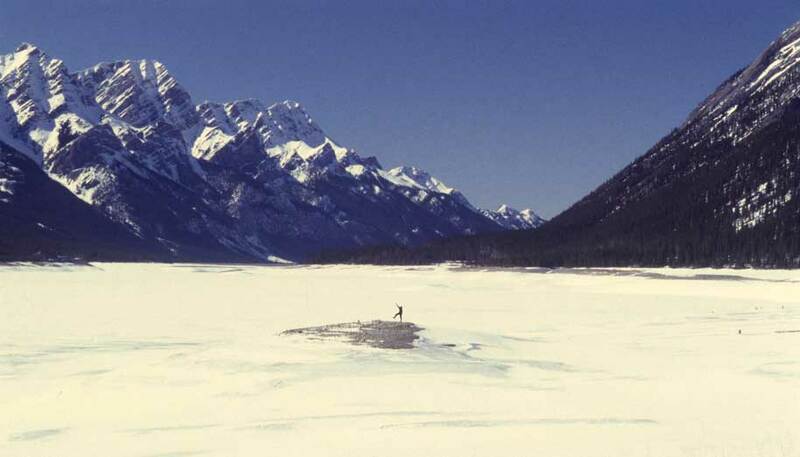 MEN was filmed in both the stark beauty of the Canadian winter and the lush green of spring and summer, MEN contrasts nature’s infinite time with the shortness of human mortality. 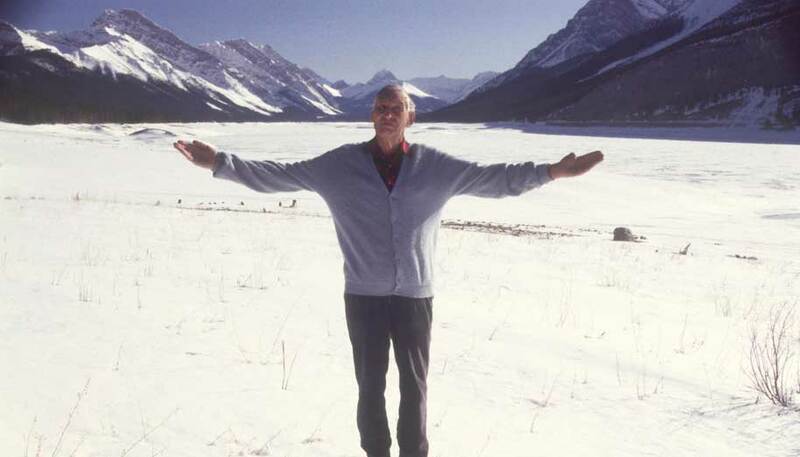 The cast of seven men, all in their sixties and seventies, live in and around Canmore, Alberta. 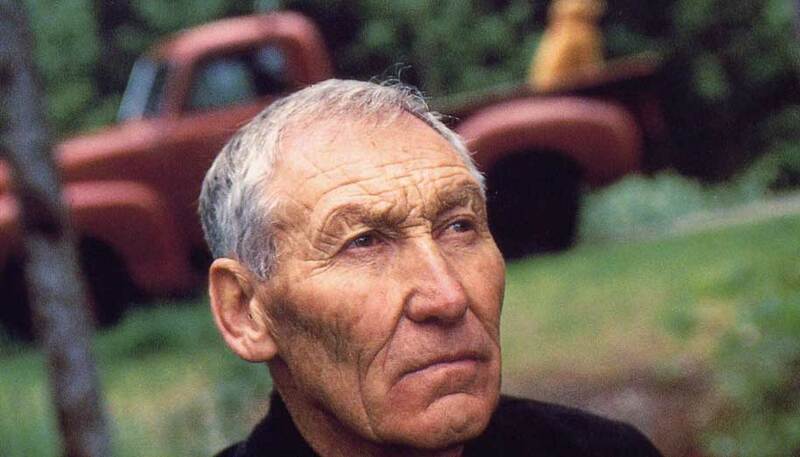 They come from a variety of backgrounds – judge, miner, rancher – and have never performed before. The towering mountains of the location serve as a reminder of man’s mortality, but humour and the wonders of human character are at the heart of this moving tribute to life. MEN won the Choreography for the Camera Award at Moving Pictures, Toronto, and the 1999 Screen Choreography Award at IMZ, Danse Screen Cologne. 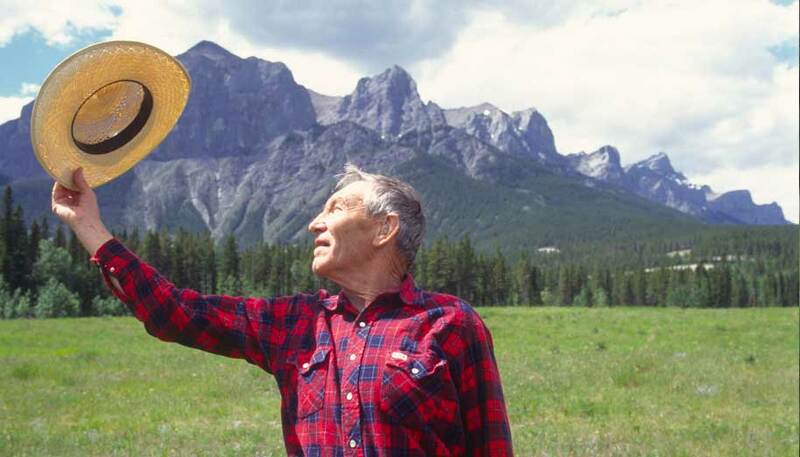 The rugged vistas of the Canadian Rockies provide the backdrop for MEN, the most impressive and uplifting 20 minutes of television to come along in years. Brilliance arrives in the form of MEN, by Margaret Williams and Victoria Marks, featuring ‘the men of Canmore’. Somehow they managed to find a group of old Alberta men willing to participate in a romantic, bizarre, movement study. The tape has them performing winter rituals, cavorting in a spring meadow and generally behaving in ways foreign to grandpas of the foothills. It’s exactly what moving pictures are about.